Are you itching to get out on the golf course? Here at Old Kinderhook, we are ready for you! Our Lake of the Ozarks golf course is open year-round and we eagerly await your first round of golf for the season. Whether you frequent our resort at the Lake of the Ozarks on a regular basis or don't get to visit as often as you would like, it's time to plan a trip to golf at Old Kinderhook. 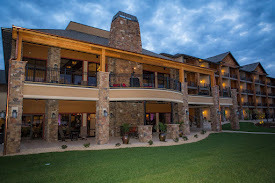 Take a look below to learn what you can find at our golf resort! 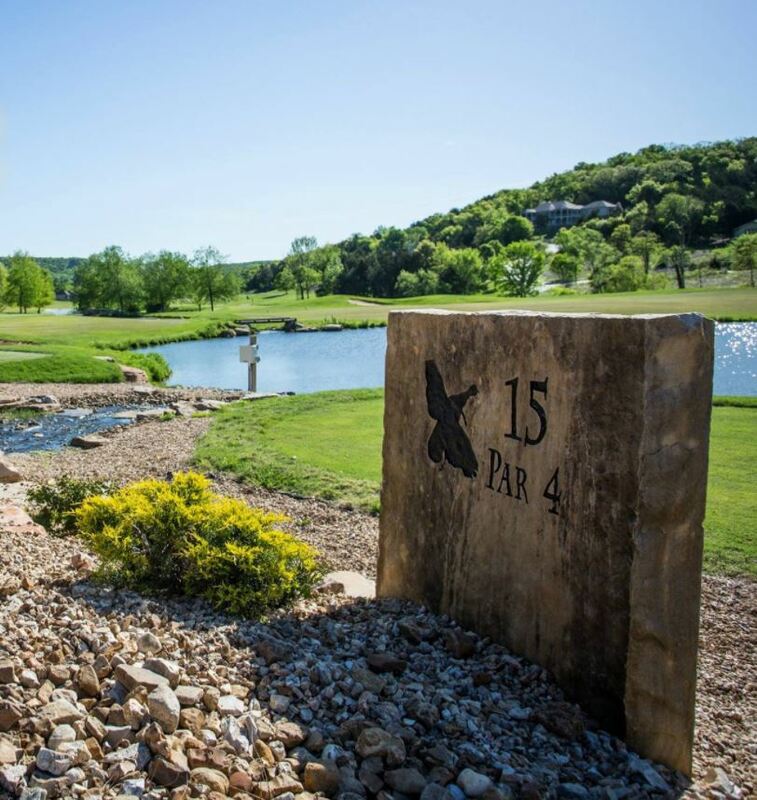 Nestled between the rolling Ozark hills and the beautiful Lake of the Ozarks, our golf course offers spectacular views at every one of the 18 holes. Old Kinderhook is a Tom Weiskopf designed course - playing on the easy side for beginners and challenging for the most experienced players. 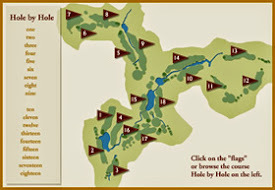 The course is known for its unsurpassed drama complete with valleys, waterfalls, trees, and water hazards. Elevation changes create a beautiful course and challenging play! The 18-hole, par 71, golf course is open to the public year-round. It is the centerpiece of the 700+ acre Old Kinderhook master-planned community serving residents and guests. Routed through rugged Ozark hills, the course makes the most of nature’s beauty. In the month of March, take advantage of a one night stay and a round of golf for two for only $119.00! Enjoy all the spectacular amenities our golf resort at the Lake of the Ozarks has to offer with this special promotion. Blackout dates do apply. Call 573-317-3500 to make your reservations today! After you've read about our Lake of the Ozarks golf course, you're ready to book your tee time! Now is the time to start brushing up on your golf game. Whether you want to hit the course with a group or play a solo round, contact our golf shop at 573-317-3573 today. 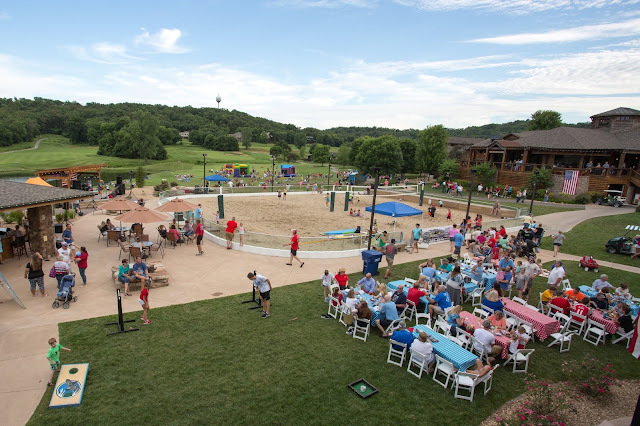 It's a great way to kick off the golf season at the Lake of the Ozarks! See you at Old Kinderhook soon!